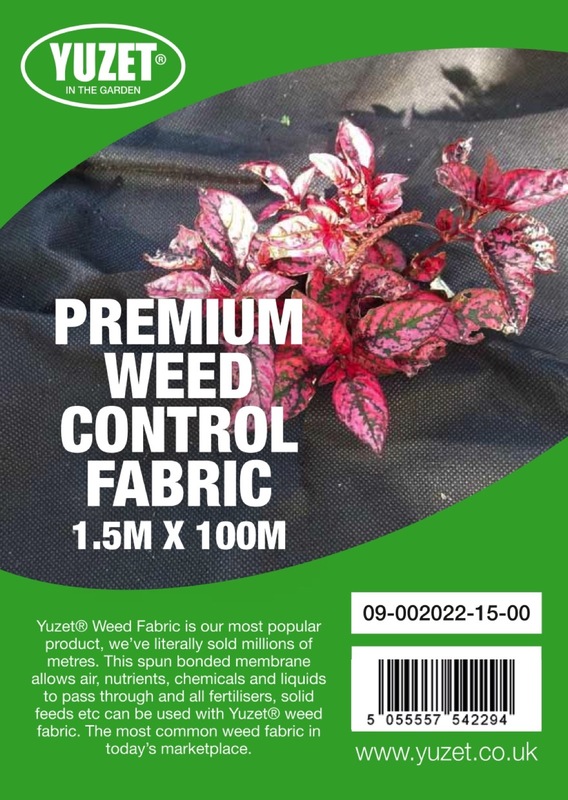 Non Woven Weed Control Fabric - Yuzet® - Design & manufacture of retail packaged products. Yuzet® Spunbond Weed Control Fabric is produced on an industrial scale using both circular and sulzer weaving looms. Each year in excess of 200 containers leaves our production facility to our partners round the world. 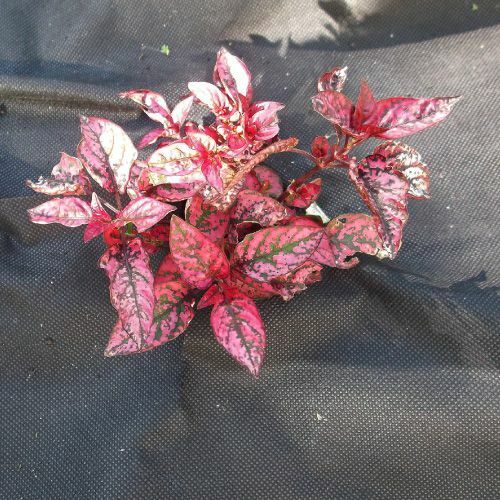 What is Spunbond Weed Control Fabric? Yuzet ® non woven weed control fabric is primarily known as Mulch Mat . Similar names such as weed fabric or landscape fabric are also popular consumer words for the product. 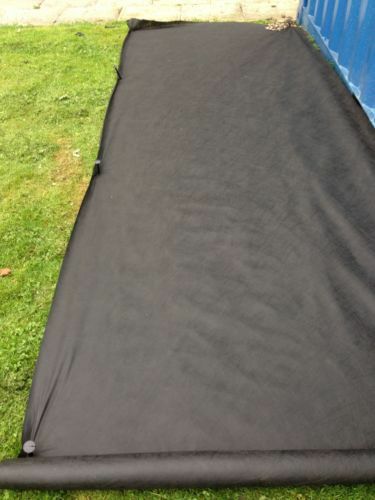 It is a spun bonded non woven lightweight weed fabric, porous construction and used to help suppress weeds in garden applications by blocking out harmful UV light from the sun..
Once laid and fixed ( we recommend yuzet® fixing pegs ) it will stop weeds penetrating from underneath but must always be covered with gravel, bark or a mulch. The fabric allows water and nutrients to pass through the soil and the earth underneath which encourages a healthy growing soil. The product works due to it’s ability to block out harmful UV rays from natural daylight, without which weeds cannot grow.